At seventeen, overachieving Lane finds himself at Latham House, a sanatorium for teens suffering from an incurable strain of tuberculosis. Part hospital and part boarding school, Latham is a place of endless rules and confusing rituals, where it's easier to fail breakfast than it is to flunk French. 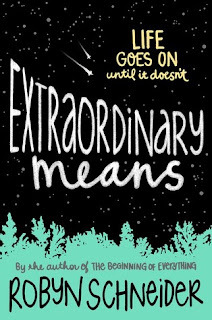 Extraordinary Means is extraordinary, gripping, beautiful and honest. 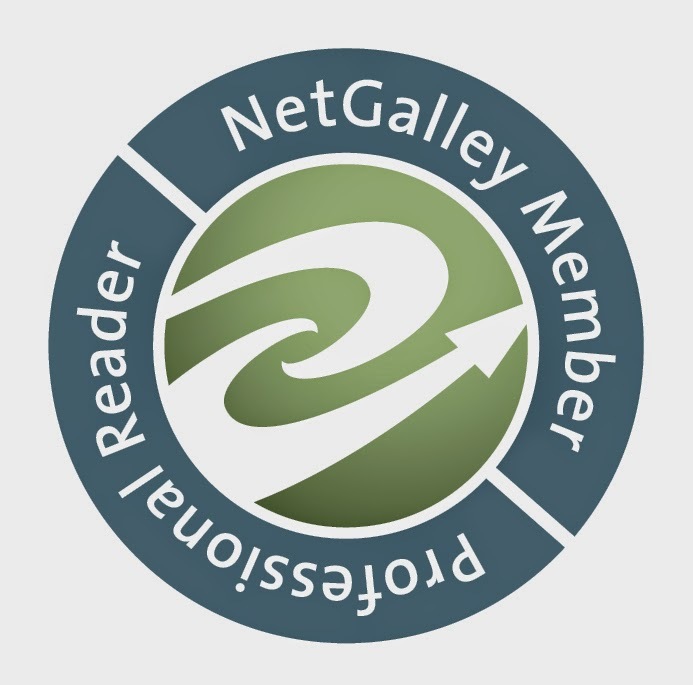 I loved it from page one on. I have a thing for stories which feature teens with diseases, physical or mental, so when I first heard of this one I knew I had to have it and read it. The gorgeous cover sealed the deal. Robyn Schneider's voices for Lane and Sadie were amazing, very distinct and truly interesting. Whereas Lane started out as this laser beam like focused student who only thought of getting the best grades, getting into collage and the career he planned on having, Sadie was a free mind. She was creative, a photographer and happy in her own way despite being in a place like Latham House. The idea of a new stem of TB (tuberculosis) which is immune to drugs is truly interesting and the portrayal of this camp like place for teens, far away from everyone, was both terrifying and captivating. The way those who were healthy looked at those with TB was very honest, no sugarcoat, which is always good to see. I loved the fact that the question of "what will happen once we'll he healthy and left back into the world?" was quite present and dealt with in a very good way. I also liked it a lot that the thought that they might never leave Latham House, except in a bodybag, was always present, not in speech or thought, but you could still feel it. It's always good to see that the author doesn't forget about details like that halfway through the novel, but rather that they come up again and again, just like they would come up in a real life situation. “There’s a difference between being dead and dying. We’re all dying. Some of us die for ninety years, and some of us die for nineteen. But each morning everyone on this planet wakes up one day closer to their death. Besides our two main characters, Lane and Sadie, I loved their friend group. All of them had very distinct personalities and a life even outside of interactions with our main characters. The twists and turns were very smooth and natural and, what kind of surprised me, was just how funny some of the dialogues and scenes were. The humor was on point, filled with references to, for example, Harry Potter which, let's face it, most of us love. I loved seeing them have fun, laugh and have a good time even when all odds were against them, even when they were stuck at Latham House. Something that, although it didn't surprise me, creeped up on me was the ending which was heart wrenching but extremely honest and true. I love that, even though the author could have chosen the easy path of writing a book with a cotton candy happy fluffy ending, she decided to stay real because in life, not all endings are happy and fluffy. So, even though I was really sad, I was also happy that everything happened the way it did, which sounds really weird and twisted, I'm aware of that. 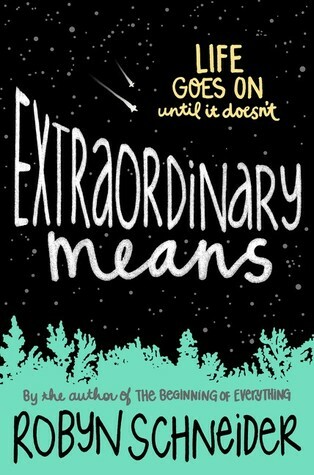 All in all I enjoyed reading Extraordinary Means a lot. The tone was very honest and sometimes heartbreaking, but also a lot of fun, laughs and giggles. Robyn Schneider created a amazing story filled with realistic characters and a situation which felt very real and wasn't sugarcoated even in the hardest of times. I give Extraordinary Means by Robyn Schneider 5 out of 5 Stars. Petty Little Lives - Cover Reveal! Petty Little Lives - Update!